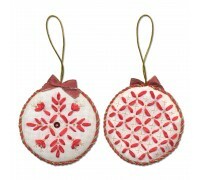 Cross Stitch Kits, available for begginners to experts. 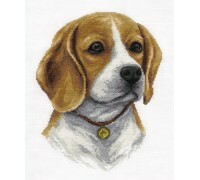 This Panna counted cross stitch kit has a finished size of 21 x 27cm. The kit includes a colour char.. 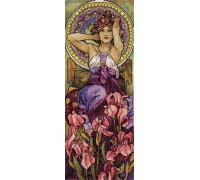 This Panna counted cross stitch kit has a finished size of 22 x 56cm. The kit includes a black and w.. 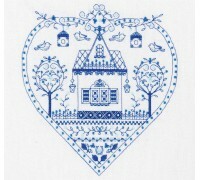 This Panna counted cross stitch kit has a finished size of 25 x 26cm. The kit includes a colour char.. 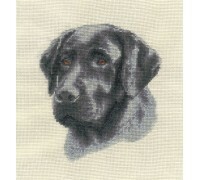 This Panna counted cross stitch kit has a finished size of 20 x 29cm. The kit includes a black .. 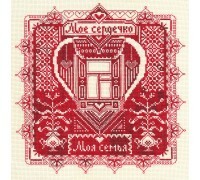 This Panna counted cross stitch kit has a finished size of 20 x 23cm. The kit includes a colour char.. 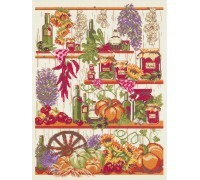 This Panna counted cross stitch kit has a finished size of 26.5 x 24.5cm. The kit includes a colour .. 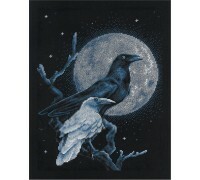 This Panna counted cross stitch kit has a finished size of 23 x 32.5cm. The kit includes a colour ch.. 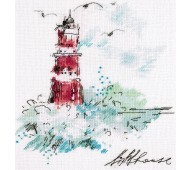 This Panna counted cross stitch kit has a finished size of 8 x 8cm. The kit includes a colour chart,.. 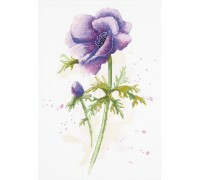 This Panna counted cross stitch kit has a finished size of 21 x 26.5cm. The kit includes a black and.. 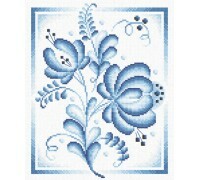 This Panna counted cross stitch kit has a finished size of 17.5 x 23.5cm. The kit includes a black a.. 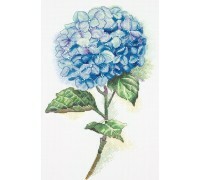 This Panna counted cross stitch kit has a finished size of 24.5 x 32cm. The kit includes a black and.. 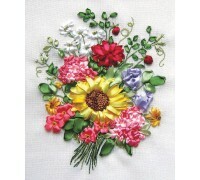 This Panna counted cross stitch kit has a finished size of 22 x 23cm. The kit includes a black and w.. 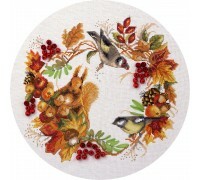 This Panna counted cross stitch kit has a finished size of 20 x 30cm. The kit includes a black and w.. 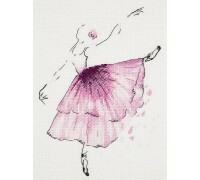 This Panna counted cross stitch kit has a finished size of 18 x 23cm. The kit includes a black and w.. 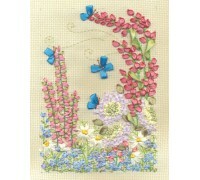 This Panna counted cross stitch kit has a finished size of 14 x 19cm. The kit includes a colour char..